DESCRIPTION This beautiful 2 bedroom condo comes with 2 UNDERGROUND parking stalls as well as a private underground CAR WASH. The wide open concept has TONS of living space for your comfort. 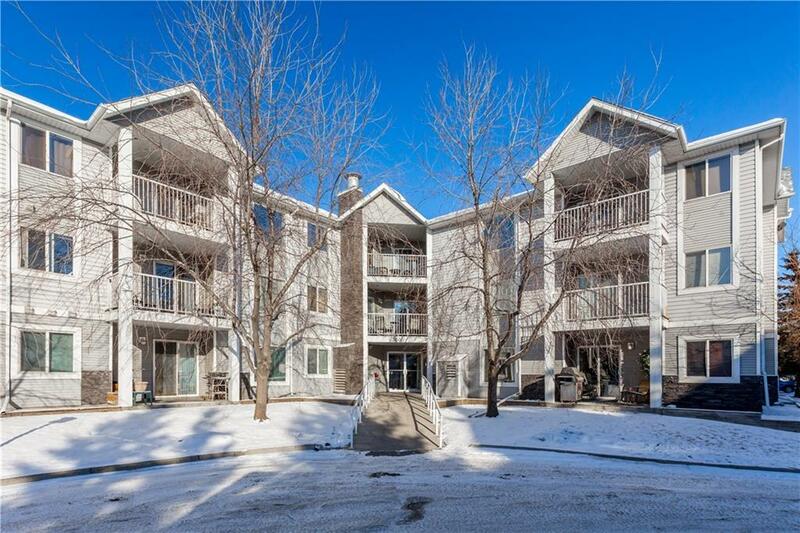 The 2 bedrooms are on either side of the unit giving you space and privacy. This unit is SOUTH facing allowing a ton of natural light to enter in. With in-suite laundry and storage, what more do you need. 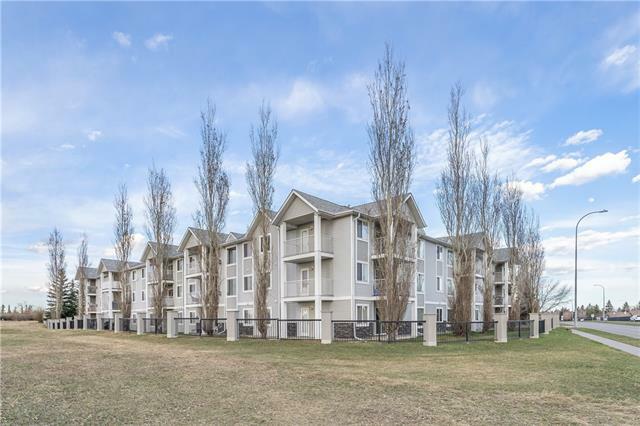 Quick access to Downtown, Blackfoot, Deerfoot and 17th ave, everything you need is at your fingertips. 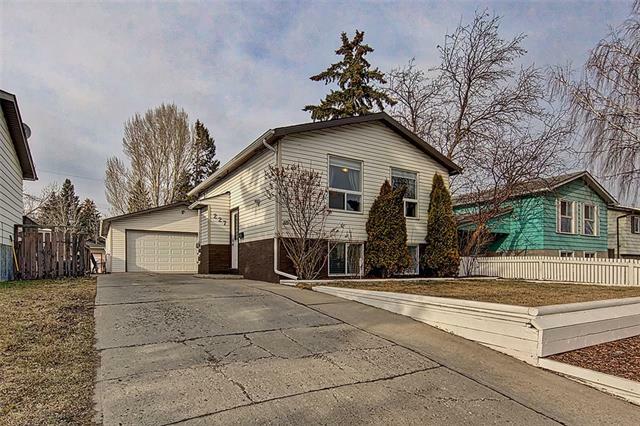 Home for sale at 3209 Valleyview Pa Se Calgary, Alberts T2B 3R6. 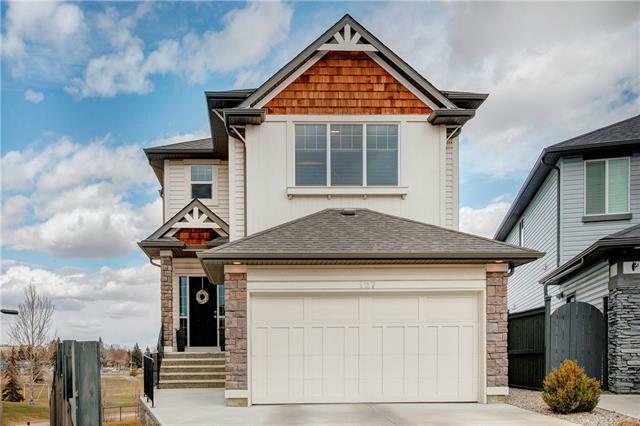 Description: The home at 3209 Valleyview Pa Se Calgary, Alberta T2B 3R6 with the MLS® Number C4225539 is currently listed at $192,000.